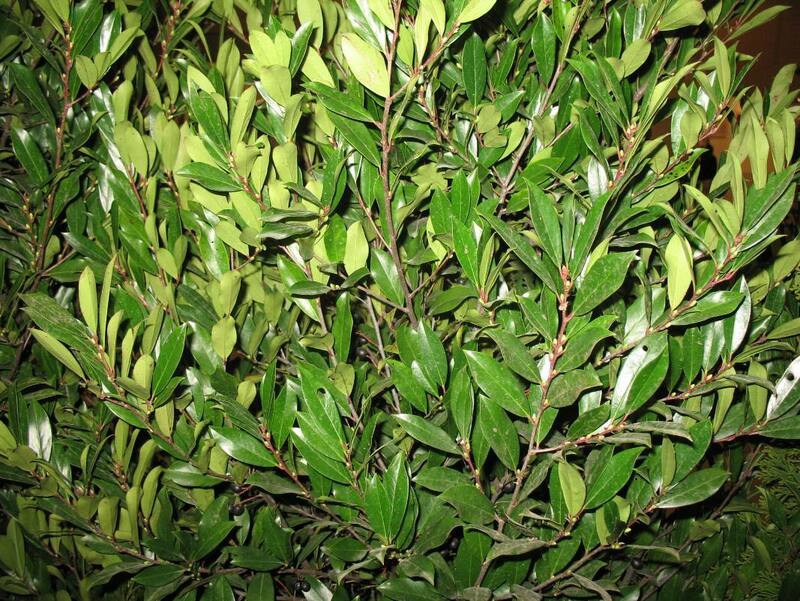 Comments: A tightly branched shrub or small tree valued as a hedge or screen. White flowers are slightly fragrant and crushed leaves are aromatic. Ordinarily in the 8-10 foot range when clipped, but can grow over 20 feet in height when not clipped. When established it is tolerant to drought and salt. Fruit is eaten by birds and wildlife and great quantities are sometime produced which may be a liter problem.